Fiji tourism is pumping thanks to its place in the pro tour which saw Fanning win the round 2 knockout heat, beating close friend Kai Otton. The win will see him advance to another sudden-death contest, this time up against Adam Melling from Lennox Head. Despite the win, Fanning said he wasn't any closer to deciding whether he would return to the tour on a full time basis. 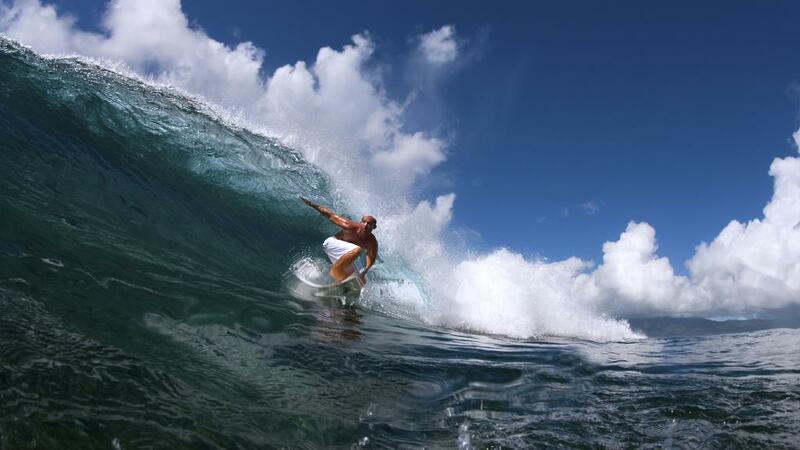 Fanning said surfing without all the pressure of trying to win a title was a different feeling and much less stressful. During his time away from the tour, in which is missed events in Rio de Janeiro and Western Australia, Fanning was busy travelling and filming "off the grid". However the Coolangatta local said he had enjoyed his time away from the grind of competition, making his future on the tour uncertain. 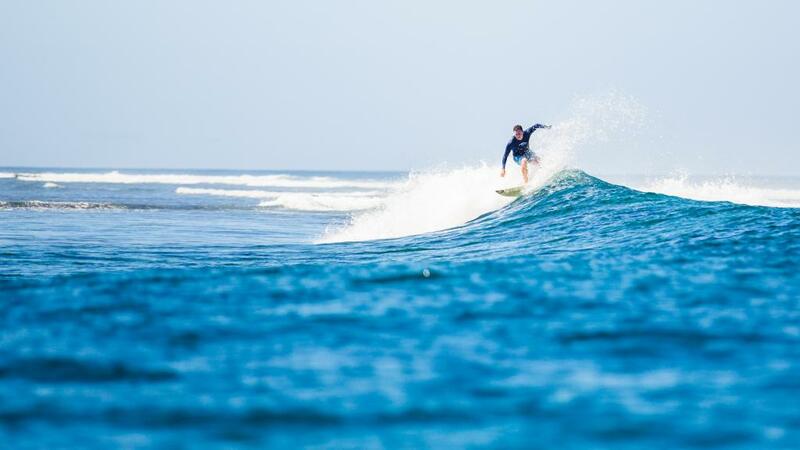 This came as 38 year old professional surfer Taj Burrow announced he would delay his retirement for one more round to beat Brazilian Caio Ibelli in round 2 and lower the curtain on his career at his favourite break in Fiji. Fanning and the rest of the Australian pros were excited to watch Burrow's last great surf. Despite admitting he was "super nervous" to go up against Ibelli, Burrows managed to set up a match against in-form Hawaiian John Florence in round 3.